Shaving Gels are primarily designed to give you the smoothest possible shave. A true shaving gel is only a gel and does not form a soapy lather. 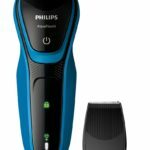 They are supposedly the most powerful facial hair grooming products available today. 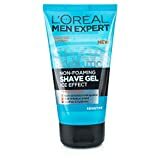 Shaving Gel is very different from shaving foams and shaving creams although they all soften facial hair and lubricate the skin for smooth hair removal. 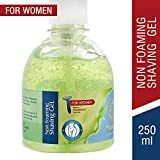 Women Non-foaming shaving gel hydrate the hairs for easy and smooth shave of Bikini Line and Under arms. Specially developed formulation by years of research and experiments under Advance TranSMooth Technology. 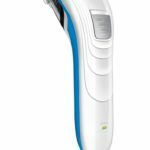 It gives Clear and Visible shave for delicate area. Transperent Gel makes reduces chances of mistaken cut of delicate part of skin or unaccessible shaving area. It softens rough hairs for a close shave. Protects skin from irritation without burning. Skin feels comfortable, fresh and rejuvenated. Menthol gives cooling effect during and after shave. 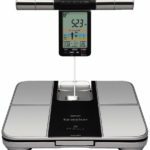 Advanced TRanSMooth Technology is world class prooven research for shave of Delicate parts of body specially meant for Ladies. The Gillette Series Ultra Comfort Shave Gel is great for sensitive skin since the Aloe Vera protects the skin against dryness and irritation and feels soothing. It leaves a light after-scent of aloe. 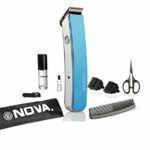 It comes with a 40% better razor glide that protects against cuts. This gel has a special Triple Protection Formula which is a combination of three effective lubricants. It is also infused with Jojoba Oil. Lubricating ingredients include high grade emollients, Glycerine and Silica. They hydrate the skin to enhance shaving and retain moisture. 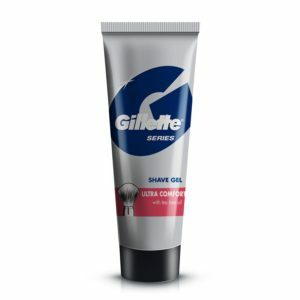 Now you can enjoy a smooth shave without worrying about nicks, cuts and bruises with this Gillette Ultra Comfort Shave Gel. 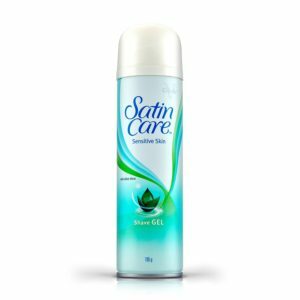 Women’s shave gels in India have very little availability, like the Gillette Satin Care Gel, specially designed for sensitive skin and for women. It leaves a light lingering fragrance of Aloe Vera and has advanced lubrication for protecting highly sensitive skin against irritation, nicks and cuts. For superior skin softness, soak hair for 2-3 minutes with warm water, apply the Satin Care Gel and then shave off with Gillette Venus Razor. The special formula imbibed with Vitamin E and Aloe works superbly on the most sensitive skin. Before shaving, remembers to thoroughly rinse off razor clogging oils, antiperspirant or deodorant residue. Prepare your skin for the perfect shave with Nivea Men Fresh Active Shaving Gel with a cooling mint after-feel. This product is enriched with mint extracts, ISO-Magnesium and Vitamins leaving your face looking smooth and supple. A small bit of Nivea Fresh Active Shaving gel massaged onto your face allows easy razor gliding and an extra fresh feel all day. 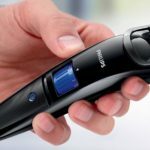 Nivea Men takes the top spot in men’s skin care brands. Nivea has the complete range of men’s grooming products to elevate your confidence and make you a winner in almost all your endeavours. 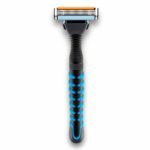 This product loosens up dry and tight skin gently and makes shaving all too easy. Improve the performance of your razor with this hydrating Shave Gel that moisturizes your skin and gives you a smooth and comfortable shave. The Gillette Series Extra Comfort Shave Gel contains high grade emollients and jojoba oil that considerably soften the beard for easy removal. For an extra smooth finish, team it up with Gillette Mach3 refill cartridges for your razor. Lubricating ingredients include glycerine and silica that prevents redness and irritation and leaves you feeling confident throughout the day. This product comes in a 195 gram container with a triple protection formula. 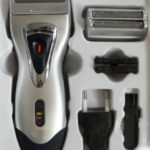 Gillette has carved a niche for itself in Men’s grooming products. 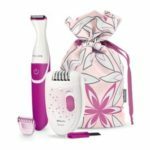 All of its products are superior quality spanning over a wide range of categories like razors, blades, hair and skin products. The Gillette Fusion Hydra-Gel Ultra Protection Pre-Shave Gel softens hair and forms a layer of protection over your skin. 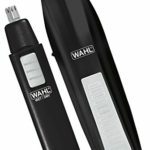 The lubricating and hydrating properties of this item reduces cutting force resulting in less hair tugging and resistance. 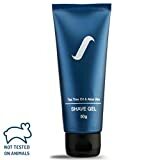 Shaving Gels are the most potent grooming products for Men. 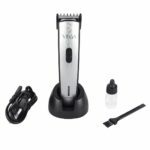 They not only sanitize and moisturize the skin before every shave, but also considerably smoothen the entire shaving experience. 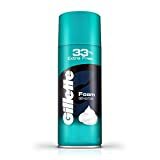 Top 3 Shaving Gel brands in India are Gillette, Nivea and Old Spice . 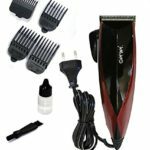 There are also hundreds of lesser known brands available in the market. It is important to choose a brand that does not compromise on quality and is available at a reasonable price. Gillette and Nivea are the best brands to go for in India. You can also go for other top-notch International brands like L’Oréal and Neutrogena, but prepare to dish a few extra bucks for their products.